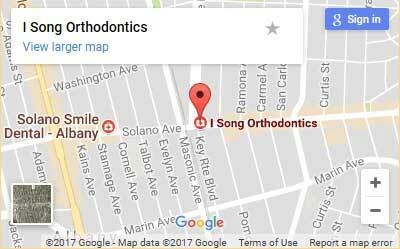 I Song Orthodontics proudly offers comprehensive and affordable orthodontic care to kids, teens, and adults in Berkeley, El Cerrito and the East Bay area. 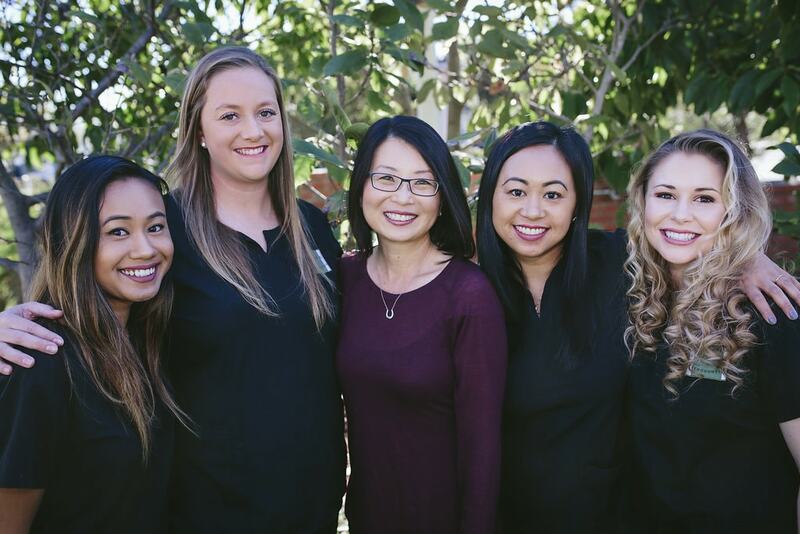 Dr. Song and her team are committed to providing the highest quality orthodontic treatment, including braces and Invisalign, to effectively straighten your teeth and improve your self-confidence. We commit ourselves to upholding the highest standards in the orthodontic field. We understand that our office is only as effective as the people who work in it, which is why we take pride in our friendly, highly trained team members! We work hard to make our patients feel at home every time they visit. We know that orthodontic treatment can be stressful and overwhelming, so we dedicate ourselves to keeping our office clean, comfortable, and safe in order to ensure that you have the best experience possible. If you have any questions about your treatment, including risks and associated costs of treatment, please don’t hesitate to ask Dr. Song or our team. We promise to speak candidly with you and clearly address your concerns. Our team is uniquely trained and highly skilled, and we strive to provide an energetic and fun-loving attitude in everything we do. In addition to specialized training and multiple certifications, each member of our team has years of experience in treating patients with the highest level of care and efficiency. We regularly attend continuing education courses and seminars in order to stay up-to-date on the newest orthodontic technologies.